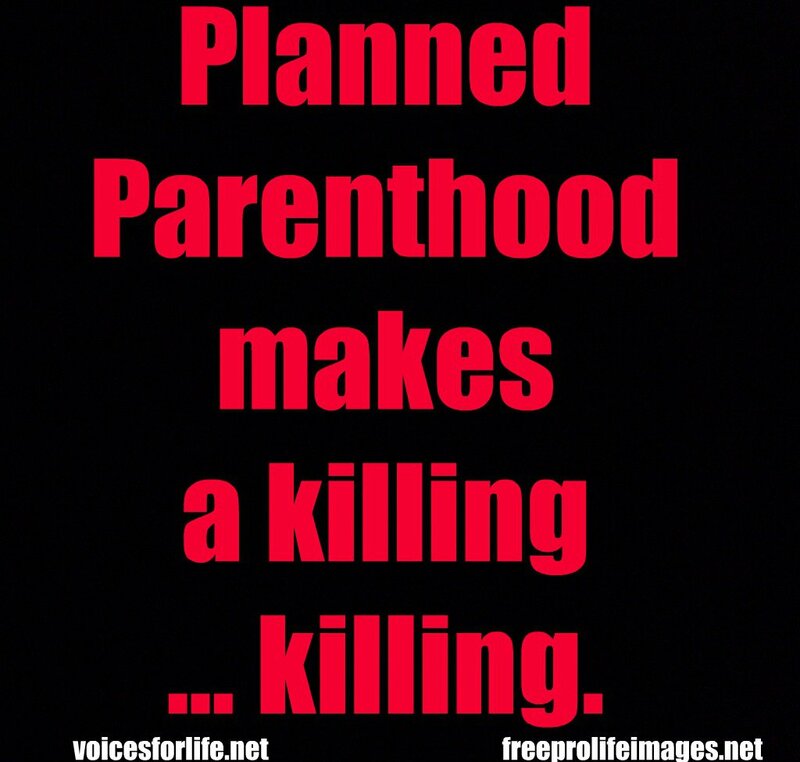 Planned Parenthood has recently refused to say medical care should be given to a a baby born alive after an abortion. 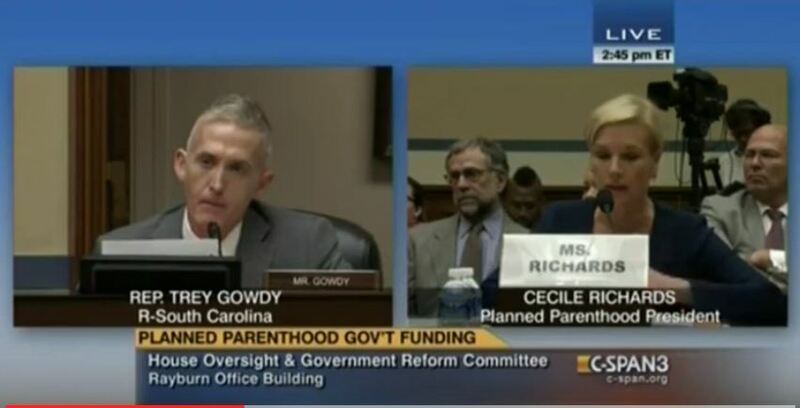 The shocking refusal came during her September Congressional testimony under oath, Planned Parenthood’s president claimed that she never heard of a case where a baby was born alive after an abortion. 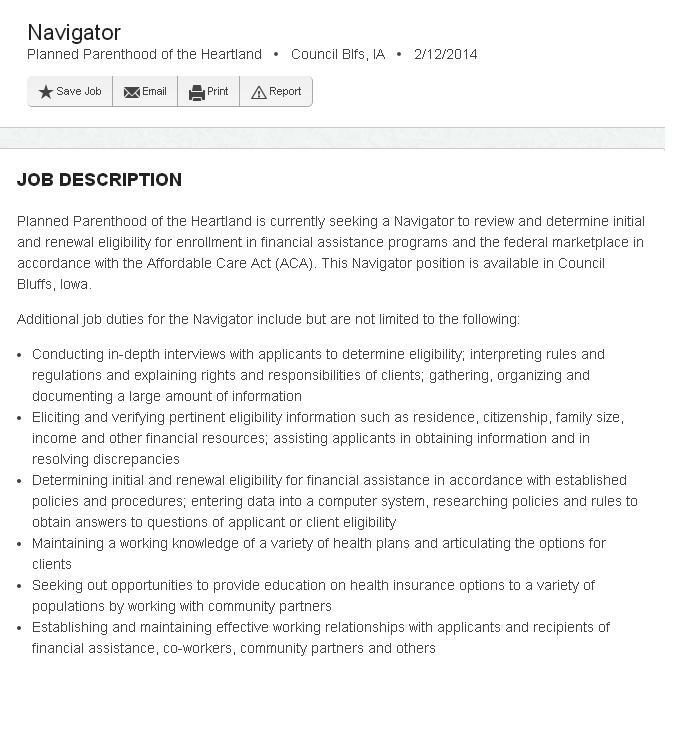 In addition, she claimed that this could never occur at a Planned Parenthood because they do not do abortions past viability. 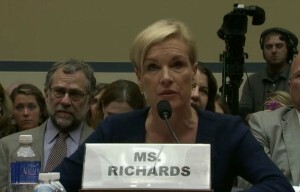 Her statements came during questions Richards was asked in the hearings on whether she would approve of giving medical care to a child which survives an abortion attempt. 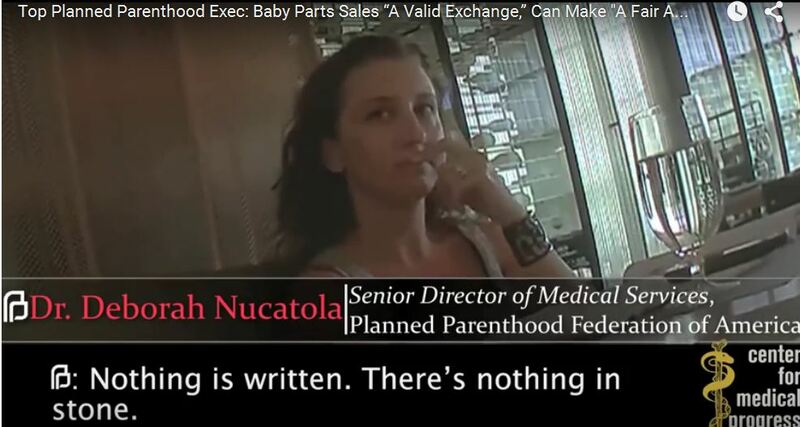 “I’ve never heard of such a circumstance happening,” the Planned Parenthood stated. 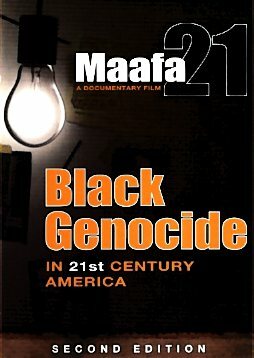 The issue was made more public when the Philadelphia Inquirer did an entire expose‘ on the topic some years back. A quick google news search turns up the story of a Stanford University doctor who told Knight-Rider that his hospital saw cases where babies survived abortions while the same article quotes a 1974 study which estimated that 200 live births from abortions occurred annually in the United States. 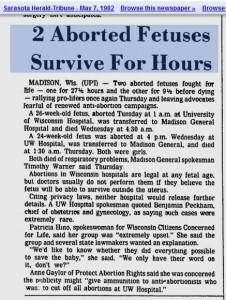 In 1989, a 26 week old as well as a 24 week old baby aborted at the University of Wisconsin Hospital were reported to survive their abortions but died hours later. And more recently, survivors of abortion testified to Congress recounting how they were born alive after their mother submitted to an abortion. 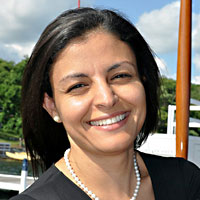 It was not that long ago when Alisa LaPolt Snow a lobbyist for Florida Alliance of Planned Parenthood Affiliates testified before the Florida House of Representatives that the abortion business objected to a law that required the abortionist to transfer a baby that was born alive after an abortion. 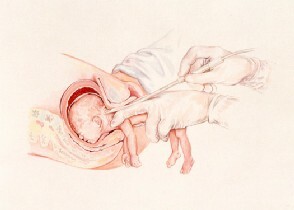 Later in Planned Parenthood’s exchange before the US Congress, Richards clarified her statement saying that she had never heard of an instance at Planned Parenthood where a baby was born alive after an abortion. 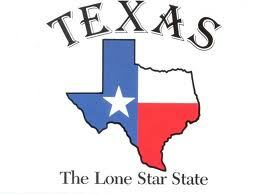 “We don’t provide abortions after viability. 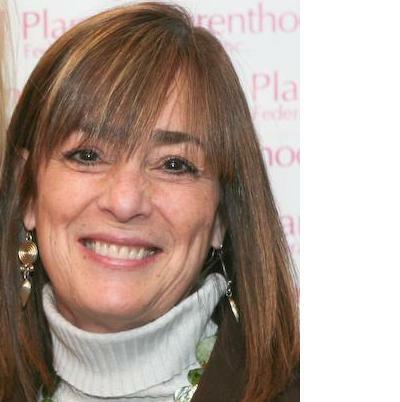 But, I certainly in my experience at Planned Parenthood we never had that kind of circumstance,” she said. 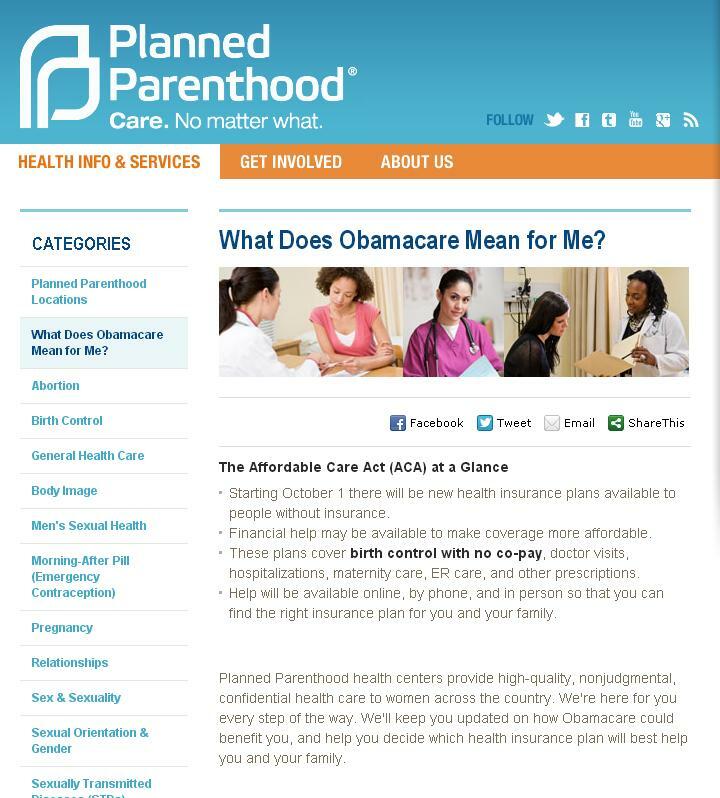 Despite the Planned Parenthood CEO’s insistence that they do not perform abortions past viability, a recent Saynsumthn Post details how they were expecting late term abortions at Planned Parenthood to increase. 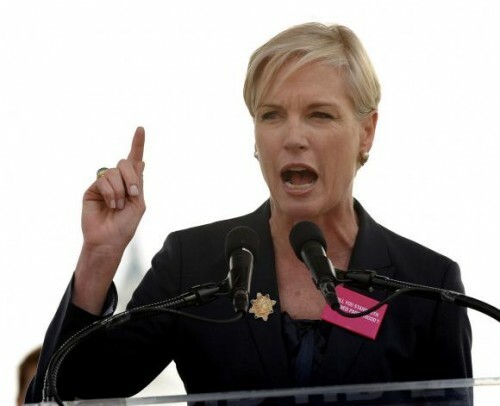 Richards once said that she believes life begins at delivery, a statement which might explain why she hedges so when asked if she believes a child who survives an abortion should receive medical care. 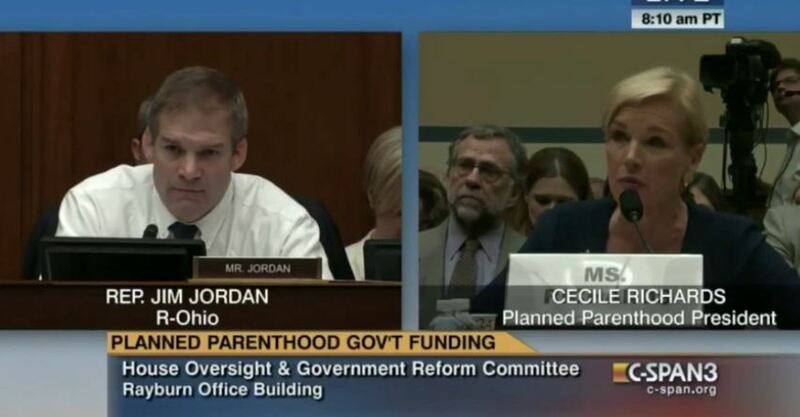 During today’s Congressional hearings on Planned Parenthood funding, president Cecile Richards answers to Rep. Jim Jordan of Ohio for her apology after the Center for Medical Progress released their under cover videos about their baby parts harvesting operation. She claims the videos were edited even though days after the first video was released she published a video statement apologizing for the “tone and statement” of her own staff. “I personally apologize for the staff member’s tone and statements,” Richards clearly said at the time. A forensics report published today concluded that the CMP videos were authentic and not altered. 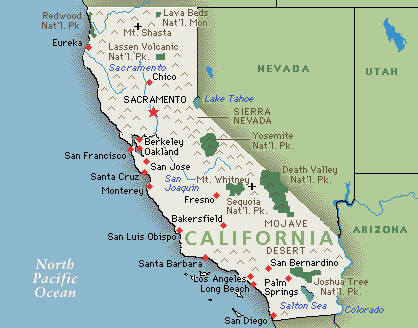 Every second of video footage recorded by CMP was given to Coalfire, LifeSite news reported. 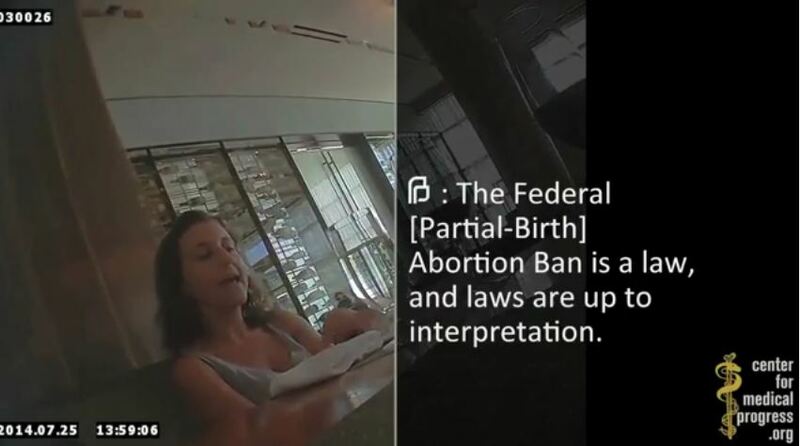 In the latest undercover video from the Center for Medical Progress you get a sense that Planned Parenthood knew, before the videos were even exposed, that if the public got wind of what they were doing it would be a public relations disaster. 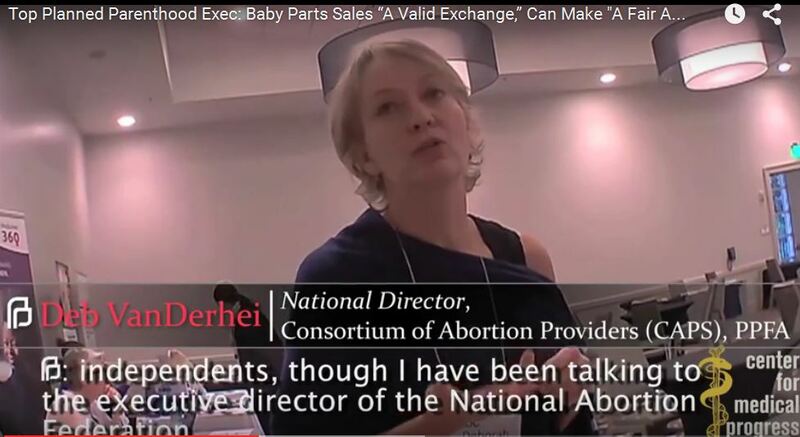 Despite 9 other videos, though, the media has been biased and even protective of the abortion business which gets millions in tax monies each year. 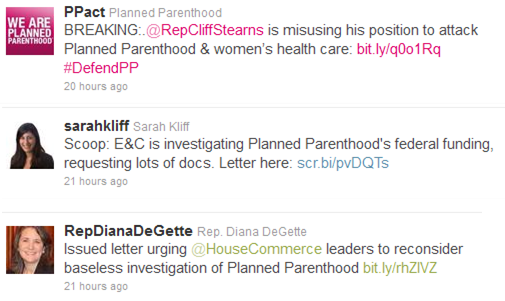 However, social media is driving the public outrage over Planned Parenthood’s Mengele-like operation. 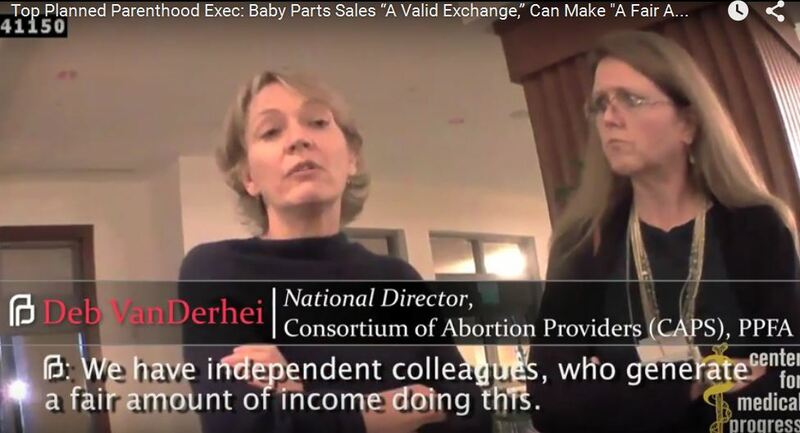 Previous videos by the pro-life group have shown Planned Parenthood top staffers haggling over money of the babies they abort. 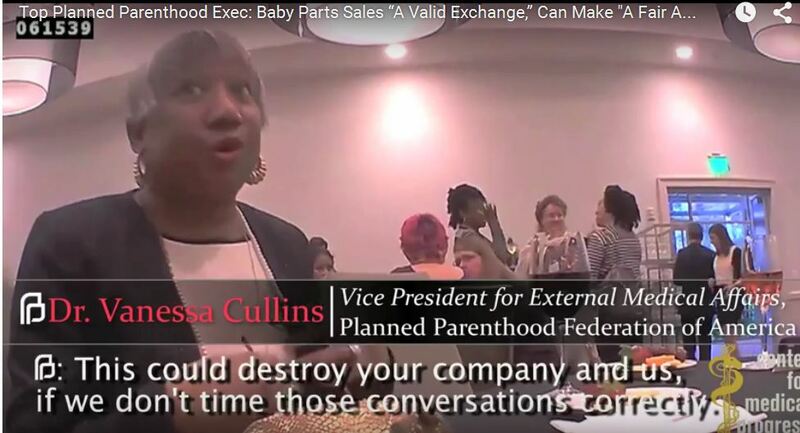 In addition, both Planned Parenthood doctors as well as a former procurement tech from Stem Express are heard describing the horrific way the abortion business harvests organs. 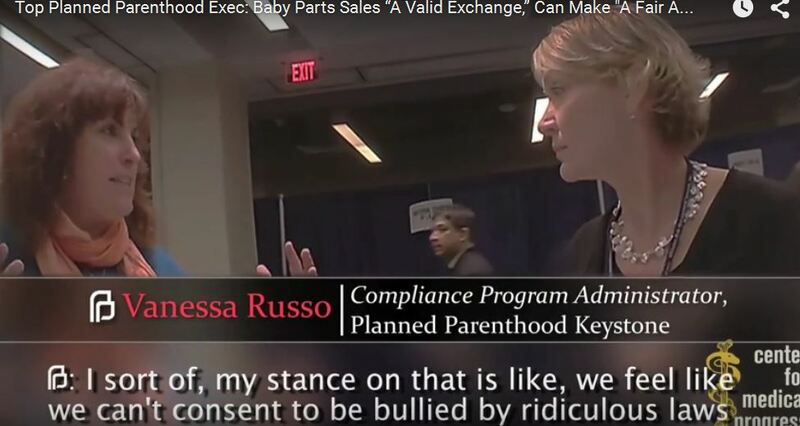 Planned Parenthood Federation of America Senior Director of Medical Services, Dr. Deborah Nucatola admitted she would “crush above” or “crush below” the unborn child to protect the specific baby organ she wanted to procure. 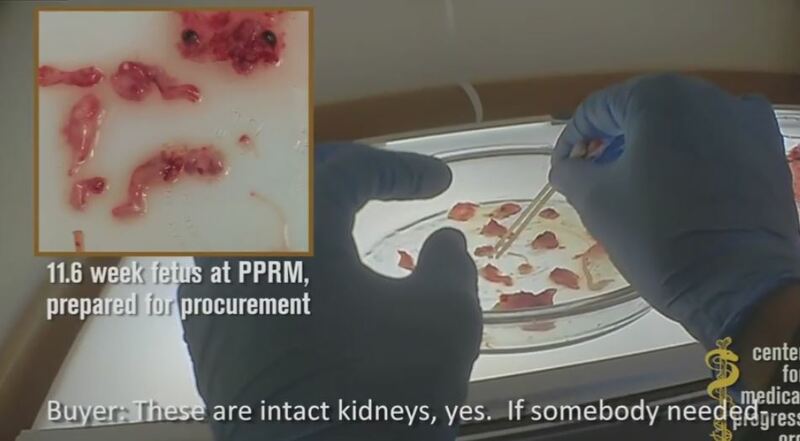 Then there was the horrific description of former StemExpress fetal procurement tech, Holly O’Donnell describing how she was lured into cutting through the face of an intact unborn child whose heart was beating to get brain tissue made me literally sick. 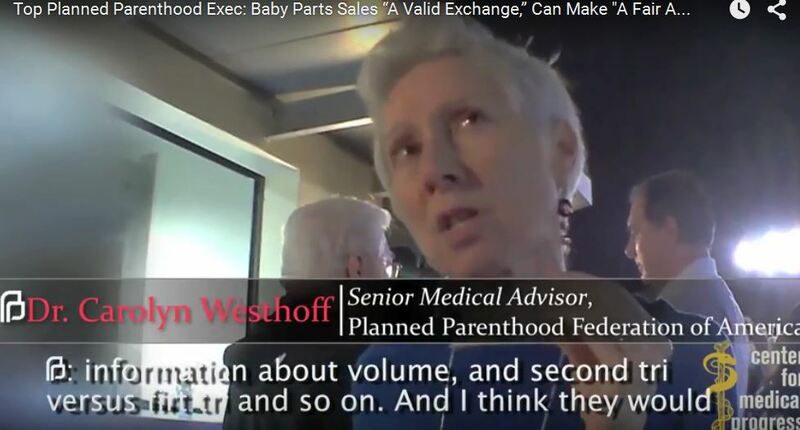 In the 10th video from CMP, Dr. Carolyn Westhoff, Senior Medical Advisor for PPFA tells what she thinks is a buyer from a Biotech company that the baby body parts most buyers want include spinal cords and gonads among others. 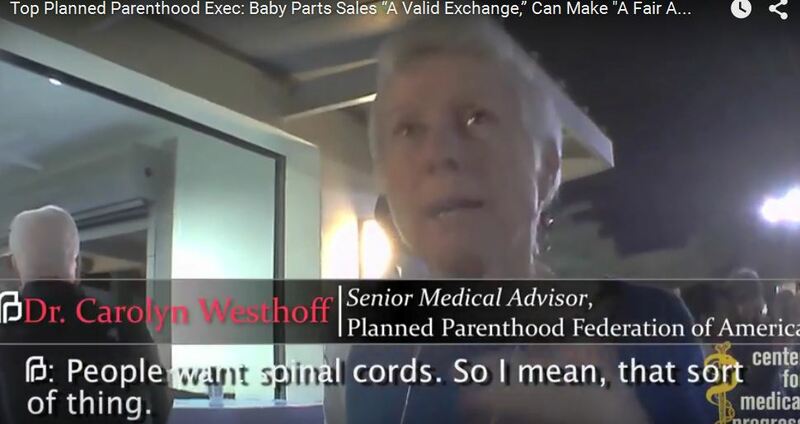 The first thought that came to my mind is, wouldn’t it be nice if, instead of buying spinal cords and gonads from innocent babies, that Congress and every attorney general in the country would get a “spine” and not only defund the baby parts harvesting organization but prosecute them? 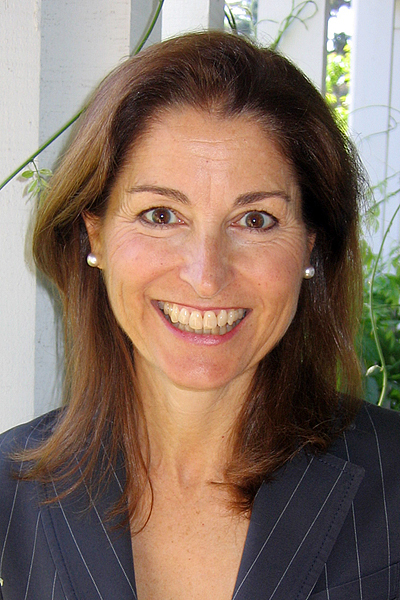 At the event where the video is recorded, Westoff who is often quoted as an abortion expert, mentions to CMP that Planned Parenthood’s head of abortion services is there and could discuss the possibility of having their affiliates harvest babies, however, she acknowledges that if this got out to the public it would be a huge PR nightmare. 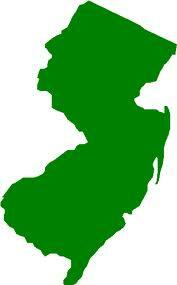 “Obviously, we would have the potential for a huge P.R. 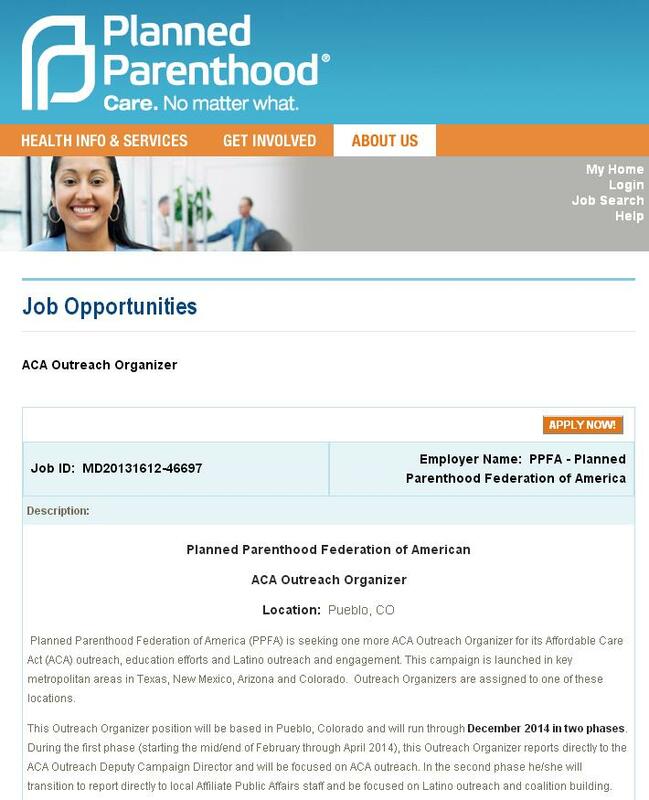 issue in doing this,” Westoff said before offering to introduce the buyers to “national office abortion people” from Planned Parenthood. 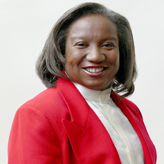 Dr. Vanessa Cullins, Vice President for External Medical Affairs for PPFA who once said of HPV, “All of us get it,” echoed Westoff’s fears. 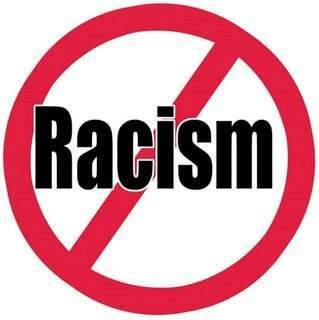 “This is important. This could destroy your organization and us, if we don’t time those conversations correctly,” she tells a prospective buyer. 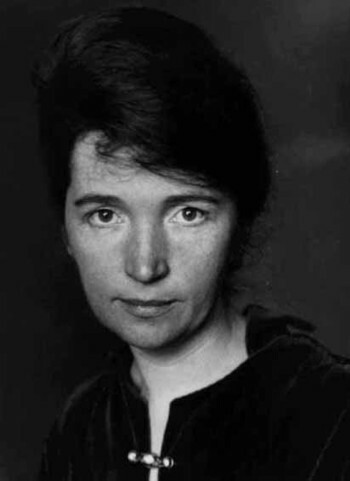 CAPS is an influential committee within Planned Parenthood that drives abortion policy across the organization. 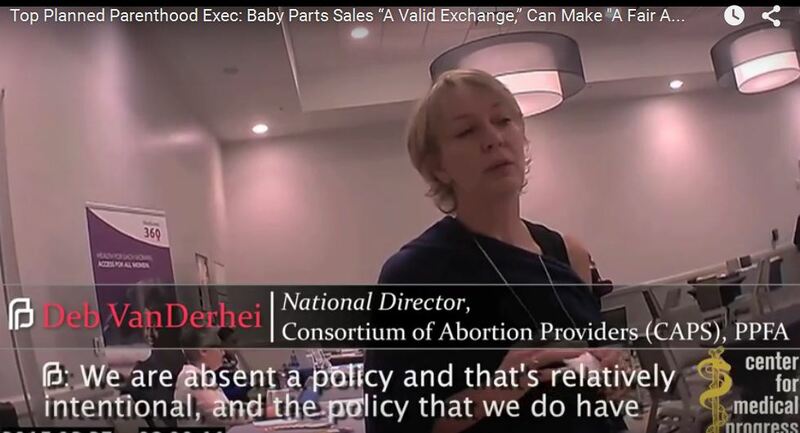 In the video, you hear VanDerhei referring to payments for fetal tissue as “donation for remuneration,” which carries the connotation of financial reward or benefit without regard for actual expenses, according to CMP. 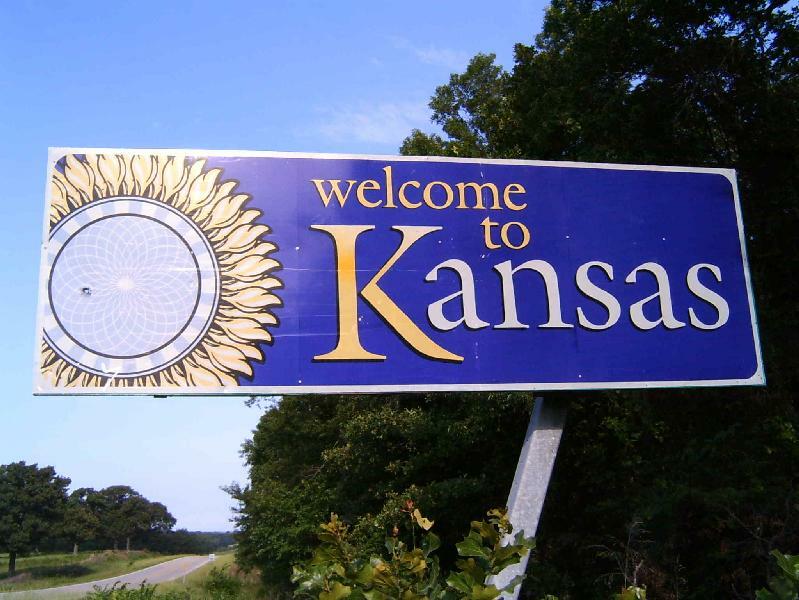 “I have been talking to the executive director of the National Abortion Federation, we’re trying to figure this out as an industry, about how we’re going to manage remuneration, because the headlines would be a disaster,” she says. 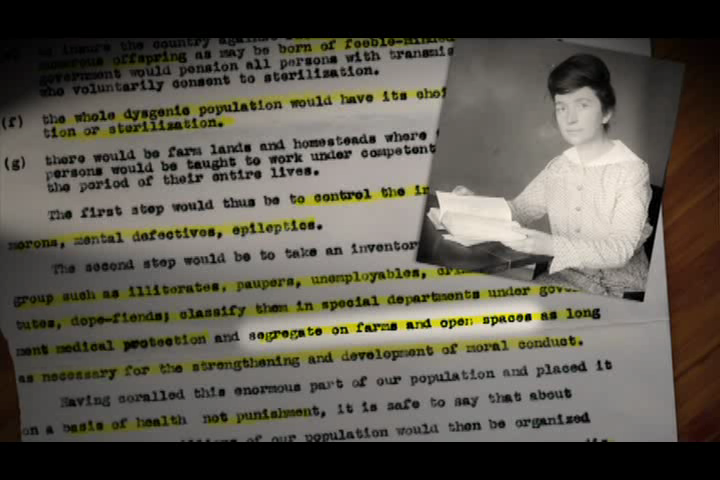 Despite Planned Parenthood’s repeated denial that they are illegalling selling the organs from babies they abort and then harvest, VanDerhei admitted to the undercover group that her organization is intentionally “absent a policy” but whatever their centers decide they needed to think “New York Times Headline” when creating one. 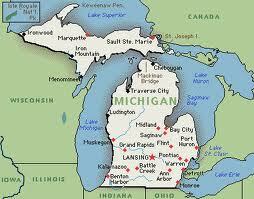 “We are absent a policy and that’s relatively intentional. 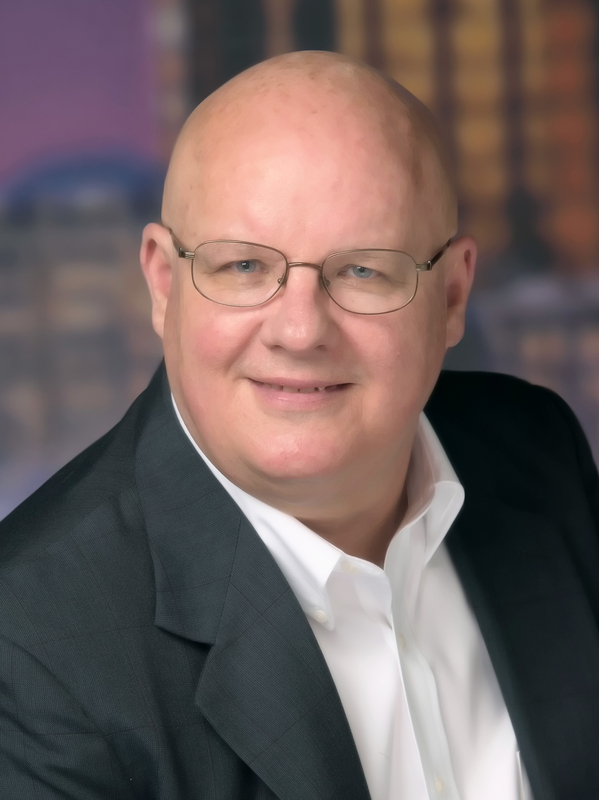 And the policy that we do have suggests that you really think about what you are doing, vet your procurement service, and um, if there’s any way you can do it mission based that that’s probably better. 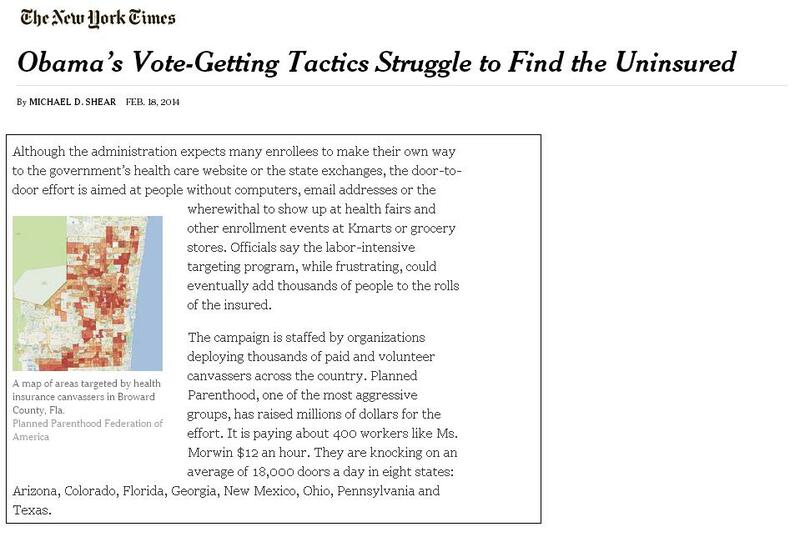 “And if you do decide that you want to engage in remuneration, that you really need to like think that through and think “New York Times Headline,” when you’re creating your policy,” the Planned Parenthood “abortion person” said. 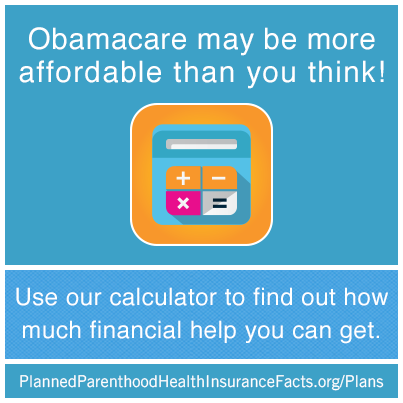 Planned Parenthood is the largest abortion provider in the country, responsible for 327,000 abortions every year, and receives $528 million in taxpayer money each year. 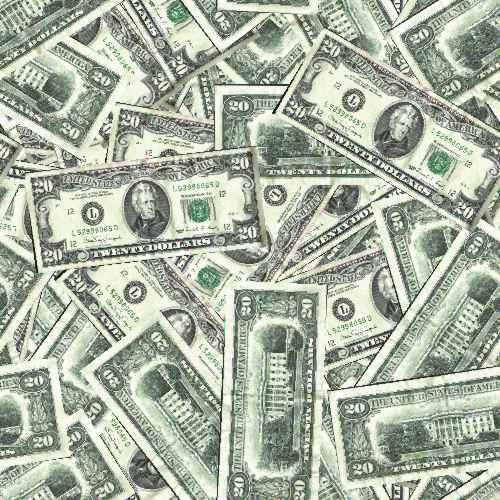 An audit recently conducted on Planned Parenthood Federation of America revealed that they spend over $62 MILLION for just employee compensation including salaries. 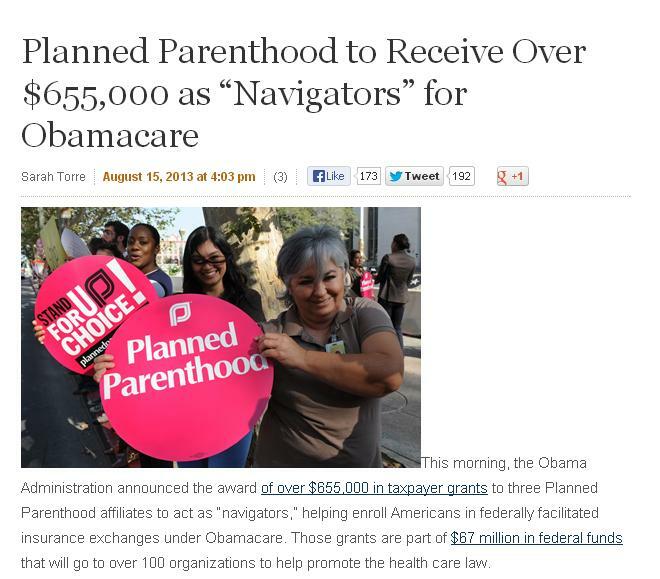 This week HHS Secretary Kathleen Sebelius was asked by Representative Martha Roby (R-AL)for an itemized list of Navigator grants for Planned Parenthood- Sebelius said she will have to get back to them. 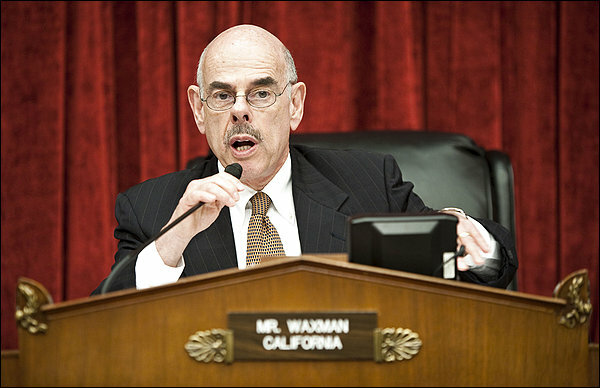 In 2004, U.S. Rep. Henry A. Waxman (D-Los Angeles), an abortion rights supporter, used under cover pro-choicers to “investigate” pro-life Crisis Pregnancy Centers and claimed that CPCs gave “misleading information” by highlighting the negative effects on women’s mental and emotional health following an abortion. 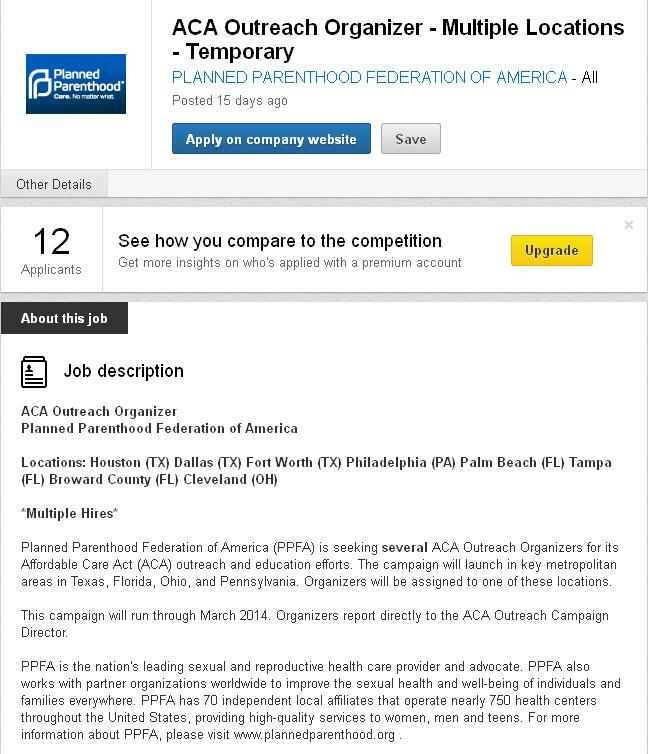 According to the report, which WAXMAN commissioned: undercover female investigators telephoned the 25 pregnancy resource centers that have received grants from the Compassion Capital Fund, requesting information and advice regarding an unintended pregnancy. 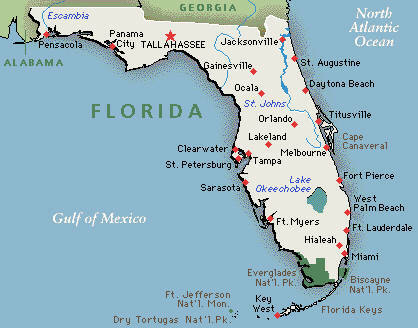 Twenty-three of the centers were successfully contacted. In each call, the investigator posed as a pregnant 17- year-old trying to decide whether to have an abortion. 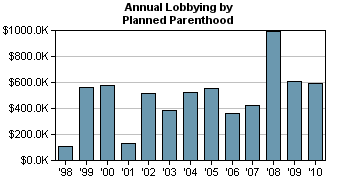 BUT- NOW – When Pro-Lifers use the same tactic and not only CALL EVERY Planned Parenthood Center as Life Dynamics Inc. in Denton, Texas did ( Listen to audio files here of 800 abortion clinics) ( http://www.childpredator.com) as well as VIDEO reports done by the group Live Action, and Rep. Cliff Stearns (R., Fla.), chairman of the subcommittee on oversight and investigations for the House Energy and Commerce Committee, has launched an investigation into Planned Parenthood, Waxman issues a letter of protest that Congress should NOT investigate his beloved Planned Parenthood based on “Ideology” !